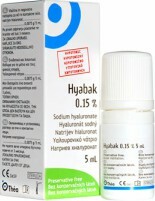 Hyabak dry eye drops provide a hydrating and lubricating solution for eyes and contact lenses, clinically proven to relieve symptoms of dryness and grittiness. 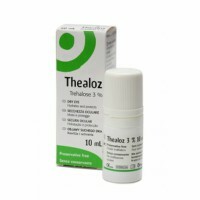 Thealoz is a unique, preservative-free dry eye drops that contain the ‘Bioprotective’ ingredient called ‘Trehalose’ in eye drops for dry eyes working in dry conditions, presented in a multi-dose bottle. 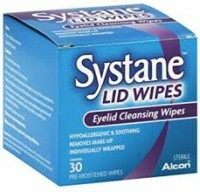 Morning and evening eyelid hygiene – gently cleanse the eyelid area of oily residue and debris. Eyelid hygiene can play an important role in preserving your eye health. 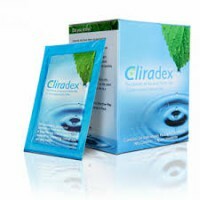 Cliradex Wipes are used to clean the eyelids and surrounding skin. Blepharitis is primarily caused by bacteria and microbes on the eyelids and surrounding skin. The most effective way to relieve symptoms of blepharitis is through good eyelid hygiene. 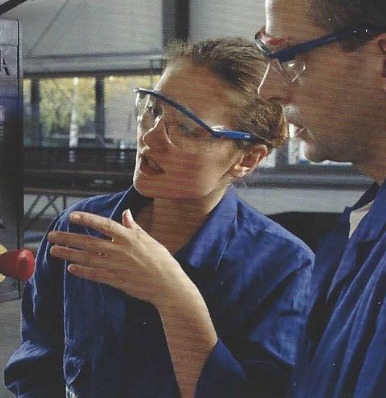 HYLO™ forms a regular, stable, long lasting lubricating film on the eye surface. This film is not easily rinsed off and does not cause blurred vision. HYLO™ provides long-lasting moisture to the surface of the eye to efficaciously support the natural process of healing. HYLO is preservative free. 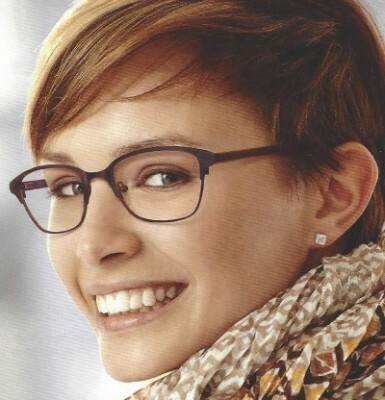 HYLO™Gel forms a regular, stable, long lasting lubricating film on the eye surface. This film is not easily rinsed off and does not cause blurred vision. HYLO™Gel provides long-lasting moisture to the surface of the eye to efficaciously support the natural process of healing. HYLO Gel is preservative free. 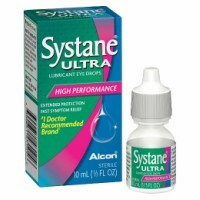 Systane Ultra Lubricant Eye Drops offer high performance dry eye symptom relief through a unique delivery system that provides soothing comfort and is clinically proven to deliver extended protection and relief that lasts. Systane Ultra is ideal for people suffering from mild to moderate dry eye symptoms. See store for $2 rebate. 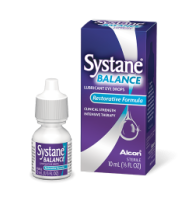 SYSTANE® BALANCE Lubricant Eye Drops help support and restore your eyes’ delicate lipid layer by replenishing essential moisture to your eyes. This clinical-strength intensive therapy provides lasting relief from moderate to severe symptoms of dry eye. 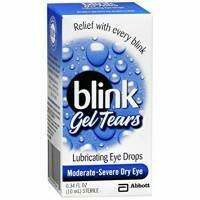 Blink® Tears unique visco-adaptive formula will give you immediate comfort upon instillation, thanks to its soothing formula. 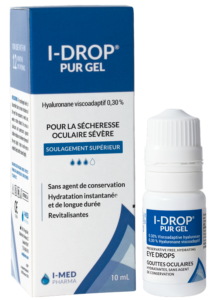 It is uniquely formulated to stay in the eye longer, so you can get longer-lasting dry-eye relief.1 And you won’t need to dose as frequently as with other lubricating dry-eye drops. Lubricant Eye Drops work with the eye’s natural tears to keep them feeling fresh and provides long-lasting, silky-smooth comfort and protection for people with RGP and soft contact lenses. It can also relieve minor irritation, discomfort, dryness, blurring and itchiness, which may occur while wearing your contact lenses. Thera Pearl Eye Mask to help your puffy eyes look and feel better every day. The mask can be used cold or hot. Use cold to help relieve puffy eyes and those wicked sinus headaches. Heat relieves dry eye associated with Meibomian Gland Dysfunction or MGD and Blepharitis, reduces nasal congestion, and relieves soreness once the swelling is gone. 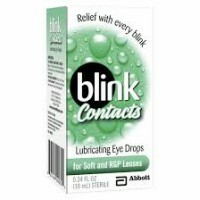 Blink GelTears® Lubricating Eye Drops can provide you with the enhanced comfort you are looking for. Some typical symptoms of moderate to severe dry eye may include persistent burning, stinging or scratchiness; significant redness; mucus discharge; blurred vision; and difficulty moving your eyelids. 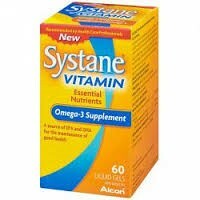 Systane Vitamin is a source of omega-3 fatty acids for the maintenance of good health. Helps improve symptoms of Dry Eye Syndrome. 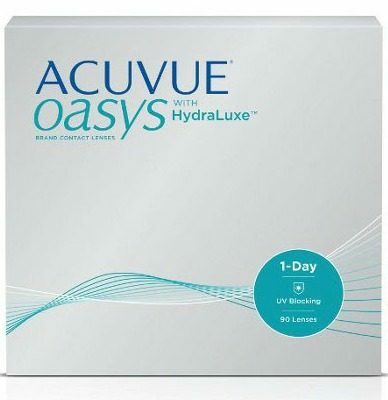 Helps support proper tear function in persons with Dry Eye Syndrome. Helps to support cognitive health and brain function. VITALUX® Advanced is a vitamin/mineral supplement that helps maintain eyesight and support eye health in conditions such as Age-related Macular Degeneration (AMD). It contains Lutein and Zeaxanthin to help improve macular pigment. 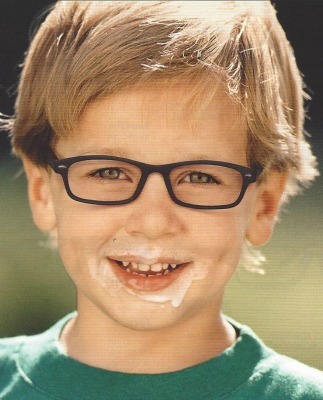 Vitalux Advanced Chewable is scientifically formulated to help delay the progression of Age-related Macular Degeneration and maintain healthy vision. 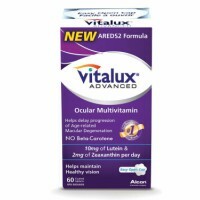 Vitalux Advanced offers 10 mg of Lutein & 2 mg of Zeaxanthin per day. Camlo Eye Spray offers immediate comfort and humidification of dry eyes and stabilizes the lipid layer of the tear film when sprayed on the closed eye. It also is preservative free and usually very well tolerated. 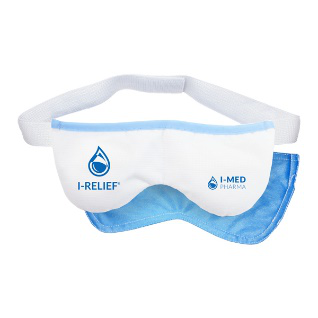 I-RELIEF™ HOT & COLD THERAPY EYE MASK WITH THERMABEADS helps patients manage their dry eye condition from the mildest of symptoms to more serious conditions. 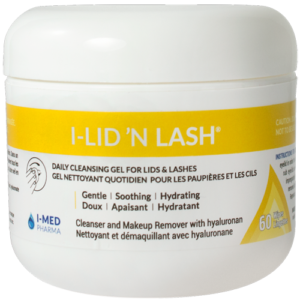 I-LID ’N LASH® maintains lid and lash health for patients with dry eyes or sensitive skin and helps fight against a leading cause of dry eye disease. 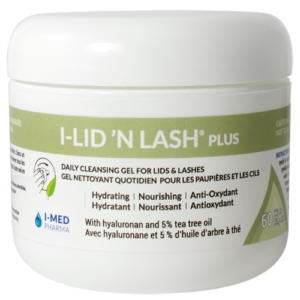 I-LID ’N LASH® PLUS helps remove ocular debris, reduce extra-ocular inflammation and enhance the effectiveness of tear lubricants. Cleans and disinfects in one simple step.